The COMMISSIONER of Nunavut is Edna Elias. 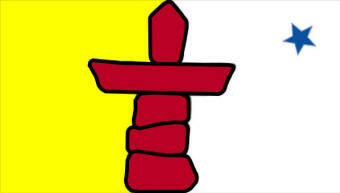 The PREMIER of Nunavut is Peter Taptuna. The Legislature is strictly non-partisan. All members in the Legislative Assembly are independent.